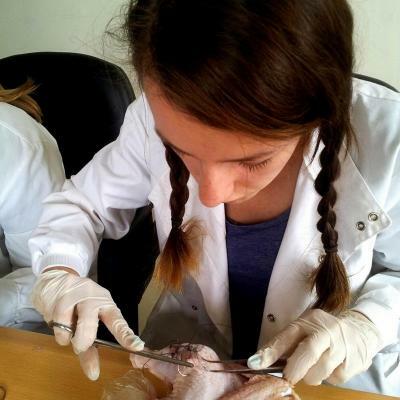 Join our Medicine internship in Tanzania for teenagers and get medical experience in a hospital. You’ll shadow nurses and doctors, and see what the day-to-day life of a doctor in Tanzania is like. This is a great way to add clinical experience to your CV, and start preparing for a future career in medicine. We’ll teach you about diseases and conditions you’ve only ever read about in textbooks. Doctors will talk you through their symptoms, diagnosis, and treatment. You’ll attend regular medical workshops, where you’ll learn about things like measuring blood pressure and suturing wounds. During outreach work, you can use some of the practical skills you’ve learnt to provide basic healthcare to rural communities. You’ll be based in Arusha, a city nestled at the foot of Mount Meru. 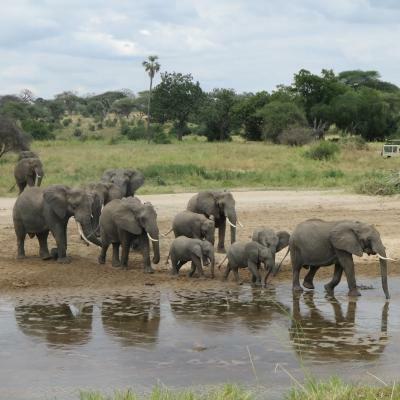 As part of your programme, we have scheduled cultural and tourist activities, like a weekend safari trip. You’ll get to enjoy these activities with a group of like-minded volunteers your age. Our local staff will be there to guide you 24/7. 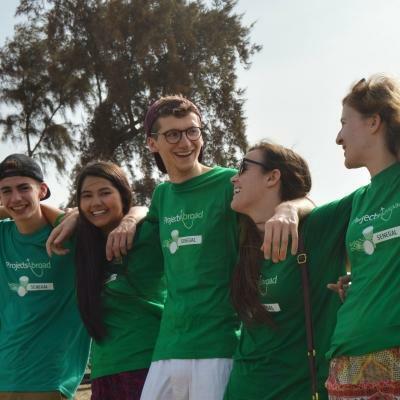 Is a Medicine internship in Tanzania for teenagers right for me? This internship is ideal for you if you’re a high school student interested in a medical career. You’ll gain practical experience that will give your CV an extra edge. In addition, the outreach work you do will also help demonstrate your commitment to helping others. If you’re not sure if a career in medicine is for you, this is the chance to see what it’s like to be a doctor or nurse. You can get valuable insight into this career path before committing to years of studying. You’ll also gain skills that are valuable in every career, like teamwork, planning, and leadership. You don’t need any particular experience or qualifications to join. All of your work is supervised, and our staff are there to guide and help you every step of the way. For this project, our staff have designed a set itinerary of work and cultural and leisure activities specifically for teenagers. It’s the perfect project for you if you want to get the most out of your time abroad without the added stress of organising your own activities. What will I do on this Medicine internship for high school students? As part of this internship, you’ll get to observe the work of doctors and nurses. You’ll be assigned a supervising doctor who will guide you through your different tasks. 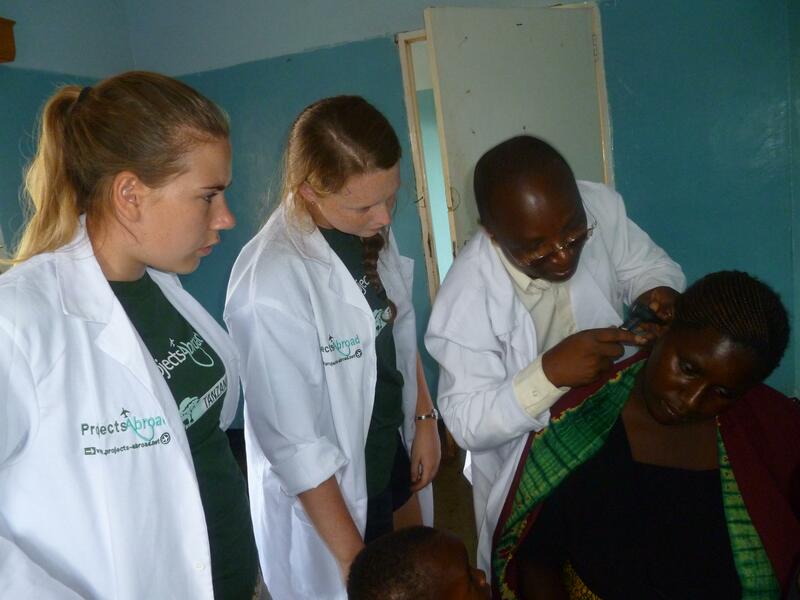 Get the chance to see first-hand what working in a hospital in Tanzania is like. You’ll sit in on consultations and get to see how to use specialised medical equipment. Because the hospital where you work is under-resourced, you’ll also get to see the innovative ways doctors cope with running out of supplies. It’ll give you a broader understanding of how medicine is practised in another country. You’ll spend part of this internship attending medical workshops. You’ll learn about common diseases in Tanzania, like malaria and HIV/AIDS. Doctors will also give you first aid training or teach you things like how to suture or give injections. You’ll also learn practical skills like how to measure blood pressure and blood sugar. 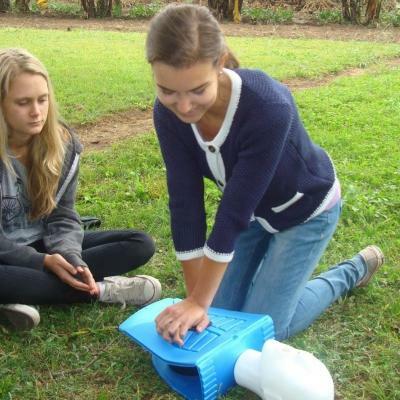 You’ll then use these skills at medical outreaches. 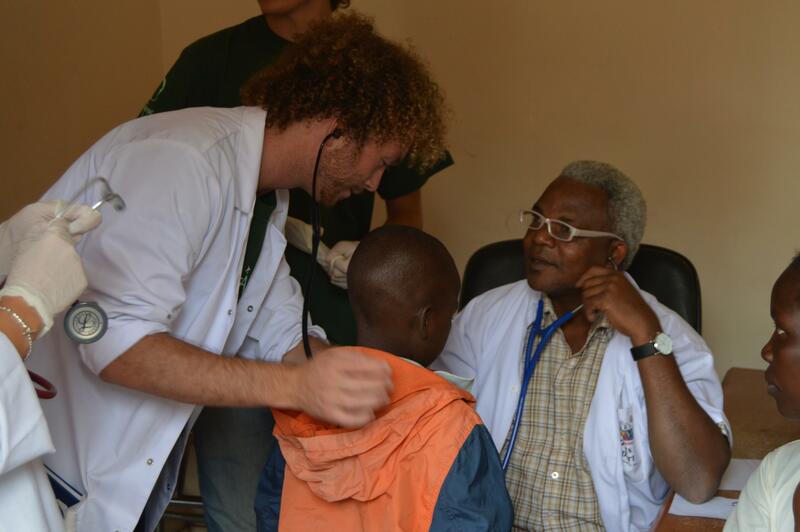 During your time in Tanzania, you’ll participate in medical outreaches. These cover different topics, but you’ll always have plenty of preparation during workshops beforehand. Some examples include visiting a kindergarten to share knowledge about the importance of oral hygiene, or doing basic health checks in a Maasai community. The communities where we hold outreaches are usually remote or rural, with no access to regular medical care. So the work you do during outreaches will help improve access to basic healthcare for these communities. This programme has a set itinerary and although you’ll be doing lots of learning, there are also plenty of leisure activities in between. So, as part of this project, you’ll get to explore Tanzania and learn more about local culture. Through all your adventures, you’ll be with a group of volunteers your age. Our friendly staff will also be there to guide and supervise you. You’ll have a cooking lesson to learn how to cook local dishes. During a visit to a Maasai community, you’ll enjoy a traditional lunch and get to see handmade beaded jewellery. 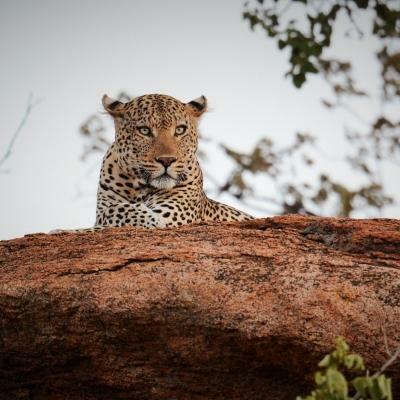 You’ll even have a weekend safari through a breath-taking wildlife reserve. You’ll be based in Arusha, a city in northern Tanzania. This city is an eclectic mix of modern and less developed buildings. It’s a buzzing city, filled with local markets and restaurants. On the outskirts, there are lush landscapes and the serene beauty of the African savannah. You’ll work in a hospital and in remote communities. The hospital where you work will be less developed than you’re used to, giving you the chance to see a different side of healthcare. You’ll also conduct outreaches in remote communities, particularly in a rural Maasai community. You might also run outreaches in kindergartens or care centres. What are the aims and impact of this Medicine internship in Tanzania? The aim of this project is to give you an introduction to a career in medicine. You’ll learn practical medical skills that will give you the confidence for university applications. You’ll also get to see what working in a hospital would be like, which can help you decide on your future career path. We also aim to provide basic healthcare to remote and rural communities. These communities don’t have the funds or transport to seek regular medical assistance. 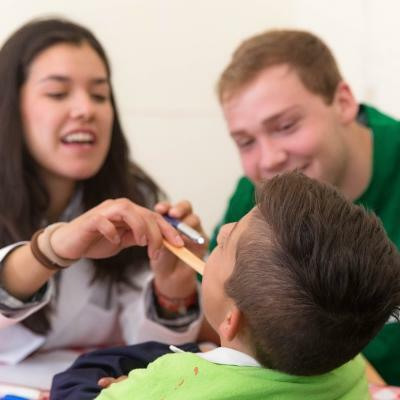 By helping at outreaches, you’ll help doctors advise and treat patients in these communities. You’ll also raise awareness about disease prevention. 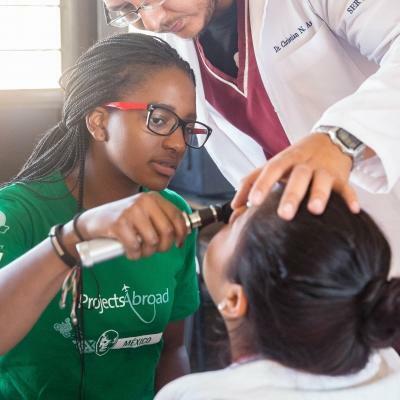 Join this internship for high school students, gain medical experience, and help us work towards providing basic healthcare for disadvantaged groups in Tanzania. For years it has been my dream to go on to study Medicine at University, and, as most of you know, this is extremely competitive in the UK. So as soon as I turned 16 I started looking for work experience that would help me with my application.